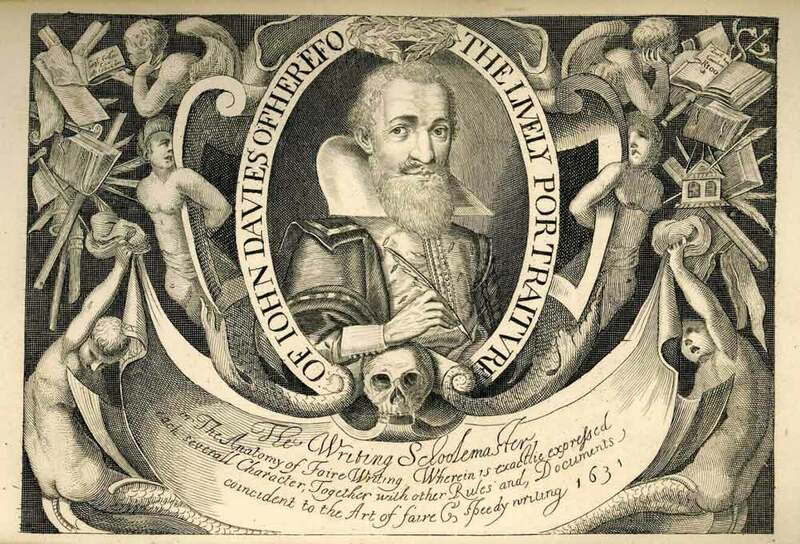 John Davies of Hereford's poem of 1610, written in the present tense to Will Shake-speare (with the hyphen six years after De Vere died) provides all the information Oxfordians claim is non-existent in one verse. It also strongly implies he is a commoner. No room for speculation about identities here. In fact, I'm not really sure what needs to be added to this, other than the fact that it completely demolishes all contentions that there are no contemporary references to Will's career and collapses the whole silly, pseudonym/front man theory. He compliments Mr Will as an actor and, equally explicitly though not directly, by comparing him to Terence, as a playwright. There is a small industry at work trying to prove that Terence was a front man for the Roman military with Montaigne cited as an authority which is every bit as silly (and twice as pointless) as it sounds. What more evidence could be needed?